Our passion… to share the Gospel of Jesus Christ. We invite you to join us and celebrate life together. Small groups are a key aspect of our church community. Join a small group today! 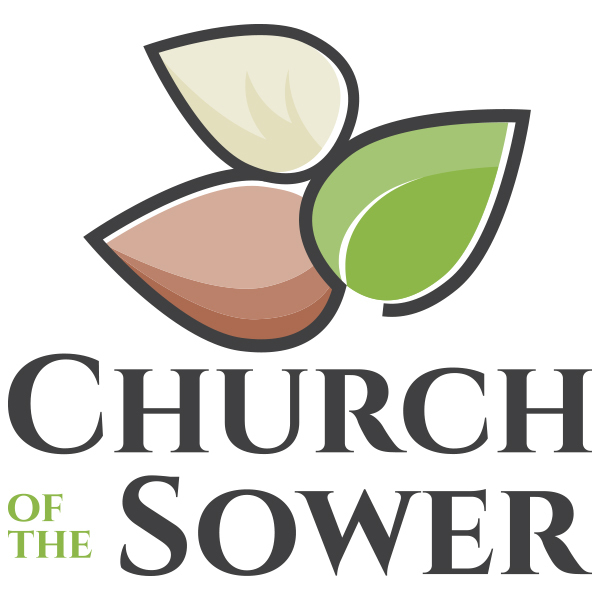 We believe God is an important part of daily life and the Church of the Sower family would like to encourage you to come along, we’d love to see you!